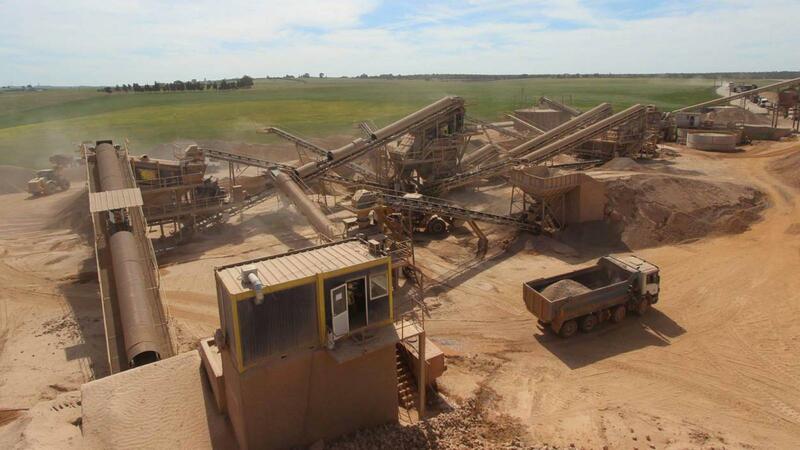 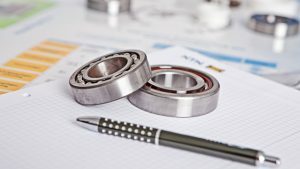 Bearings for mining and quarrying: why choose NTN? 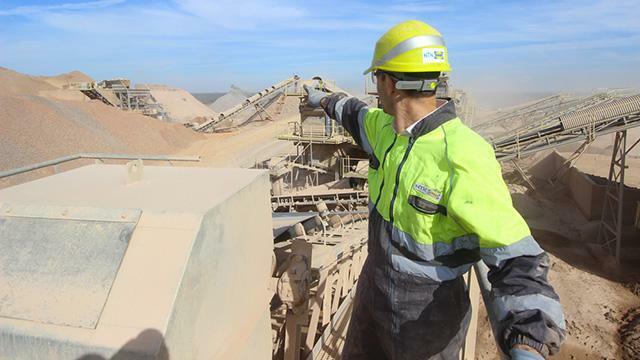 NTN is the preferred partner for the mining and quarrying sector. 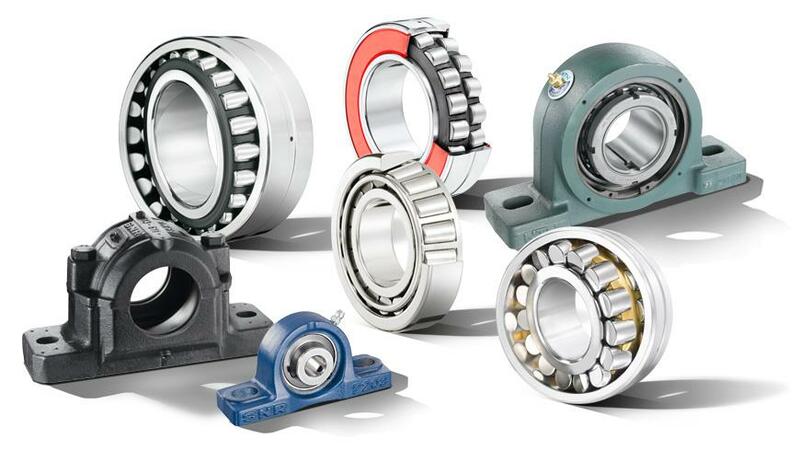 NTN offers you specific bearings for each operational stage in mining and quarrying.